Many of these photos were shared by guests as part of our Photo Contest. Stay with us at Darnell’s Waterfront Resort and add your family pictures to our gallery. 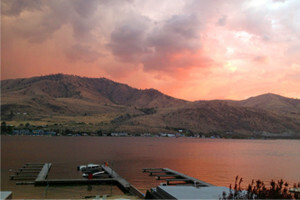 Darnell’s is the perfect Lake Chelan Waterfront resort – without resort fees! Play tennis on our lighted courts, putt on our 9-hole putting course, enjoy ping-pong, beach volleyball, family board games and much more. Many guest of Darnell’s resort are families who have been staying with us for generations. 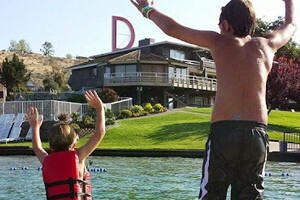 Darnell’s is a Lake Chelan Family tradition. 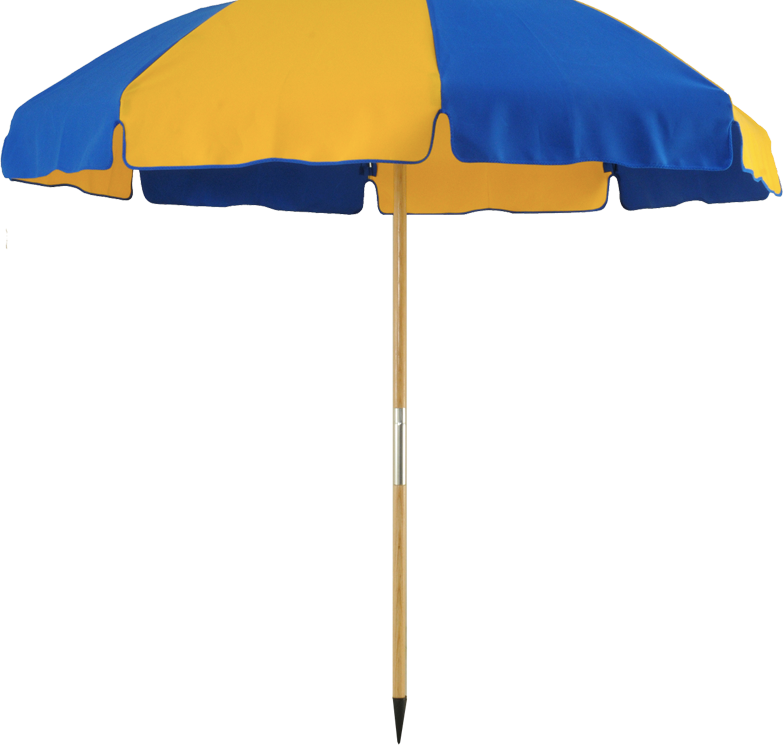 The high season can book early, so call now and book your sunset. 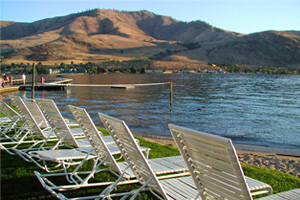 Darnell’s Resort is known as a premier waterfront family resort on Lake Chelan. 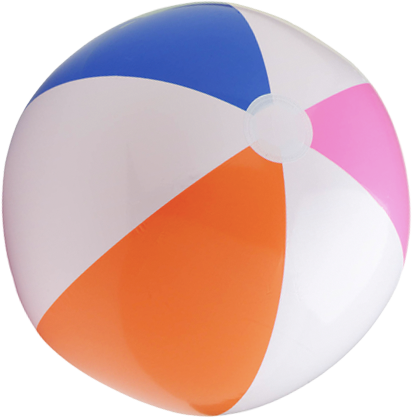 Many guests and their families have been spending summers at Darnell’s for generations! Darnell’s Waterfront Resort is within walking distance of Chelan’s Historic downtown district plus shops, restaurants, and other recreational opportunities, such as bowling, putt-putt golf, skate park, go-karts, historic Ruby Theater and more. It is close to town, but removed from the traffic corridor with no foot traffic through the Resort. Private and safe for a memorable Family Getaway! Our family has been coming to Lake Chelan for the last 25 years. Darnell’s has been a family tradition with no end in sight. We just keep filling more rooms! Thank you for a wonderful stay. The location is so private feeling, it was the perfect getaway for my husband and I. We will be back next year. We had the perfect wedding. I really can’t thank you enough for all your help in making sure that my wedding and our guest were well provided for. Thank you so much.